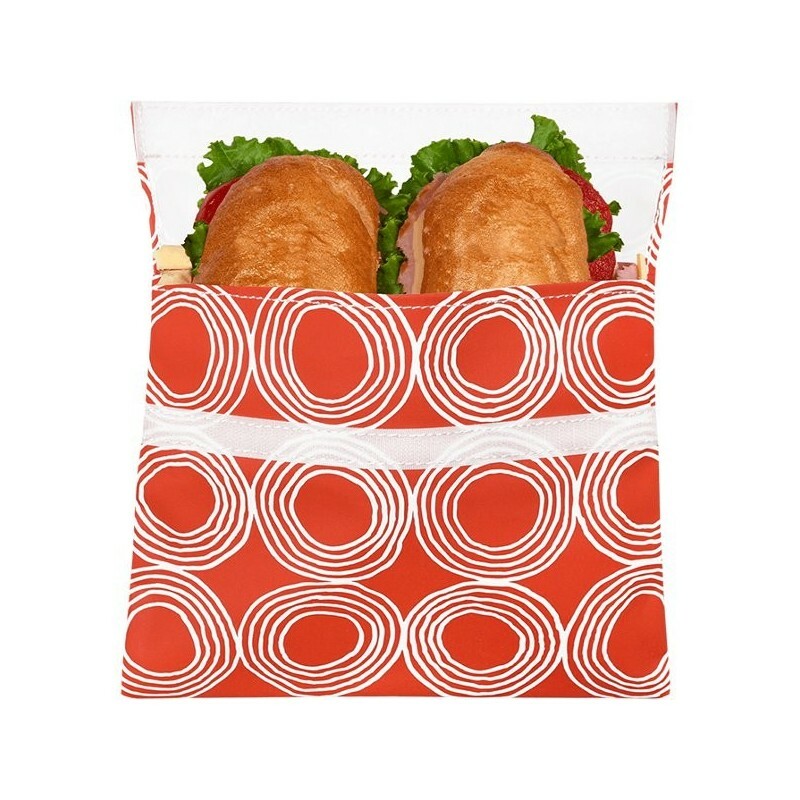 Choose to reuse with these reusable large sandwich bags from Lunchskins, a stylish and practical alterative to disposable plastic bags. 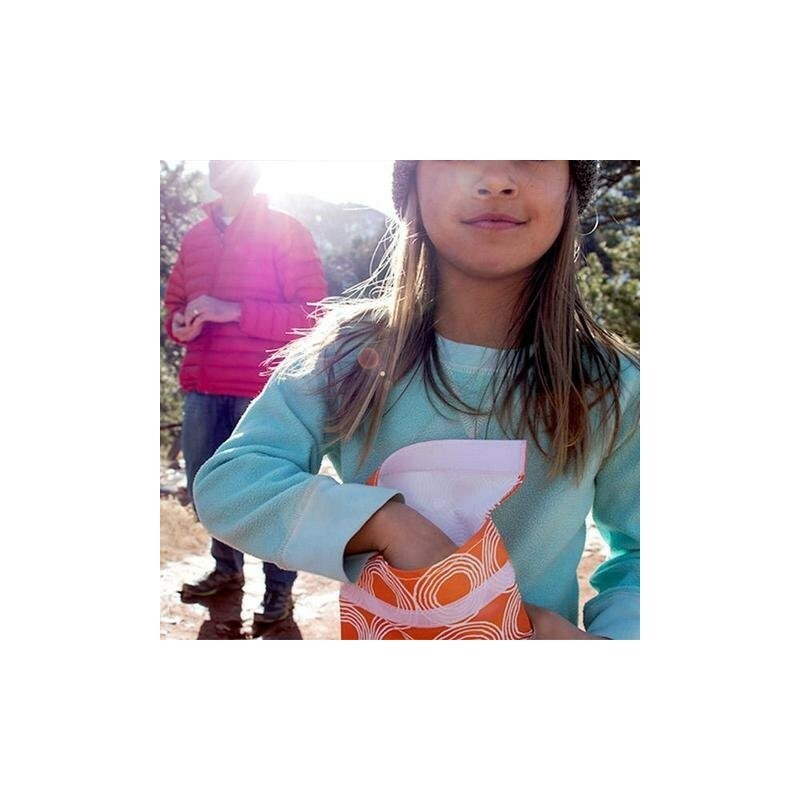 Lead free, BPA free and phthalate free. Dishwasher safe! Replaces 500 plastic bags in its lifetime. Made from US and Europe certified food-safe cotton fabric from Germany (this fabric is commonly used in bakeries and patisseries). The fabric is coated with a polyurethane liner tested by an independent lab to meet the requirements of food safety. Grease-proof and moisture proof making them ideal for messy sandwiches and snacks. Fold over flap and snug velcro closure. Double-stitched seams. Dishwasher safe. Quick-drying. Because of their origins in the food industry, they can withstand high heat cleaning. 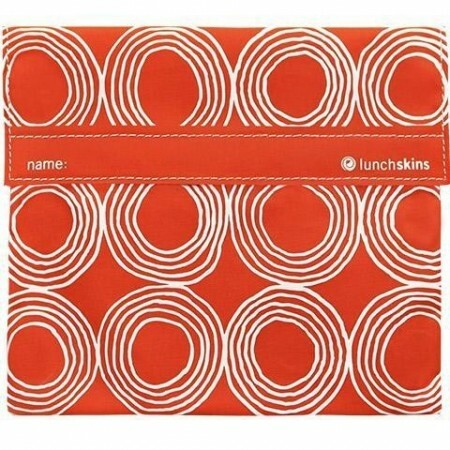 We recommend that LunchSkins be turned inside-out & washed before first use. Ensure they are dried completely before using with food. They will soften and fade with use and multiple washings - just like a pair of favorite old jeans. 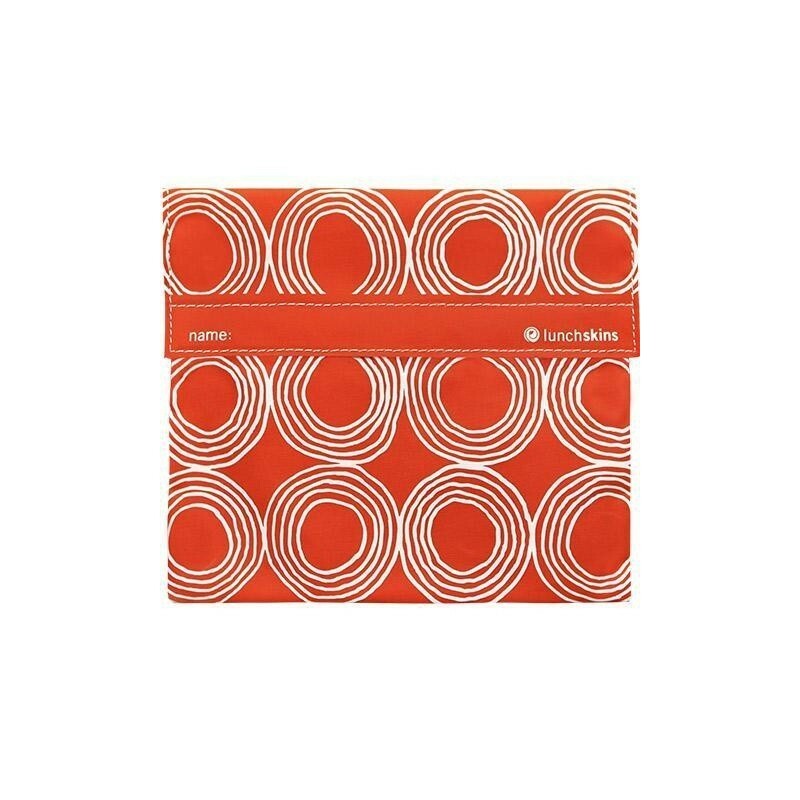 Browse our other reusable sandwich wrap and lunch box supplies.